Number of people surprised: zero. 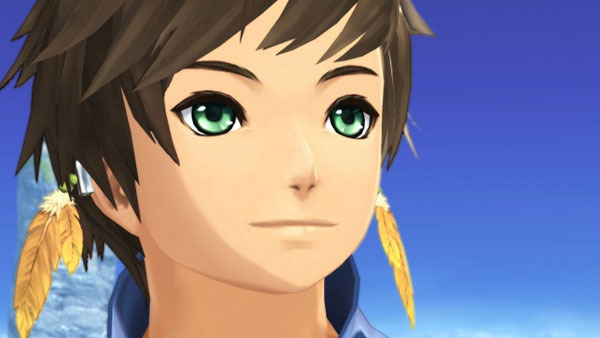 Bandai Namco has officially announced that Tales of Zestiria is coming to PlayStation 4 and PC via Steam in addition to the previously announced PlayStation 3 version. The game will launch for PlayStation consoles on October 16 across Europe, the Middle-East, and Australasia; via Steam in the Americas and Europe and for PlayStation consoles in North America on October 20; and in Brazil on October 23.